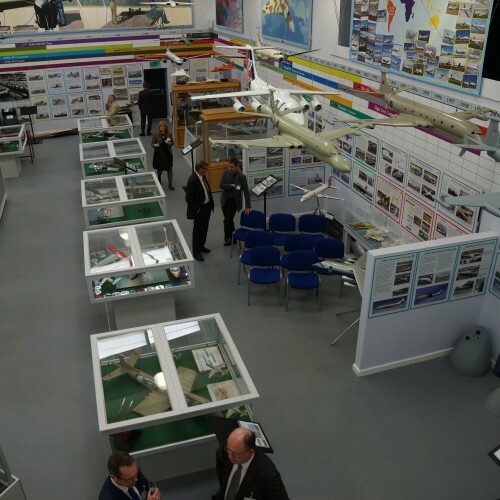 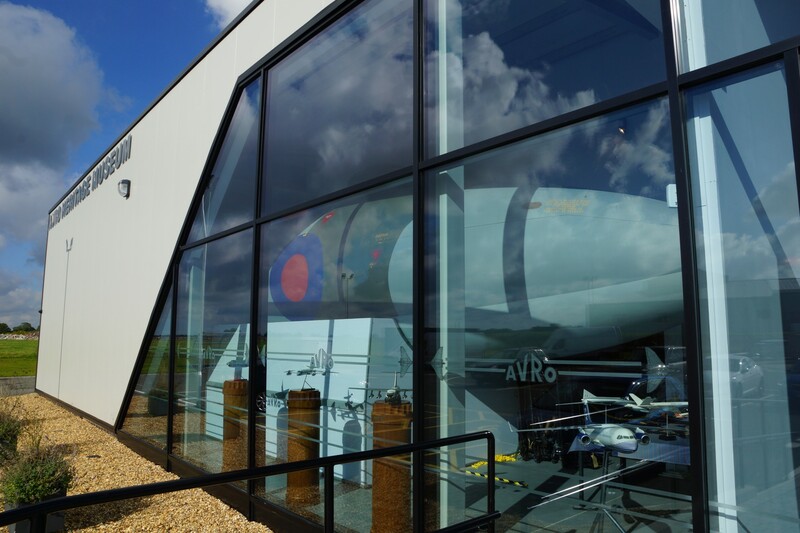 C+A, working with BAE Systems and the Avro Heritage Trust, have designed a new Heritage Museum at the former Woodford Aerodrome site. 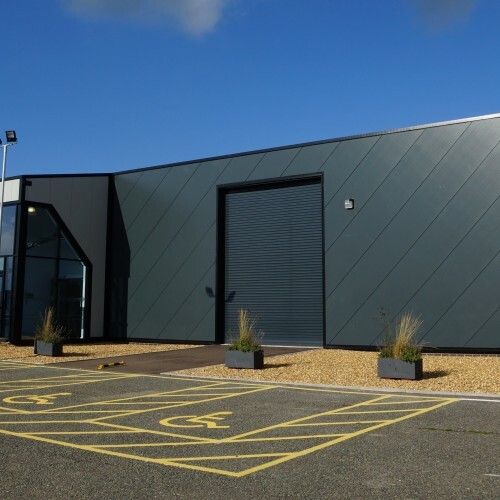 The development involves the conversion and extension of the former fire station which is located in the southern area of the former aerodrome. 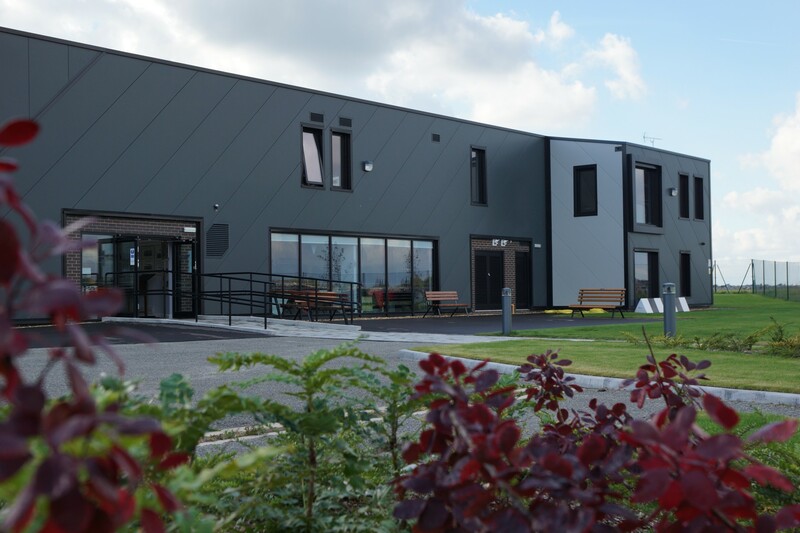 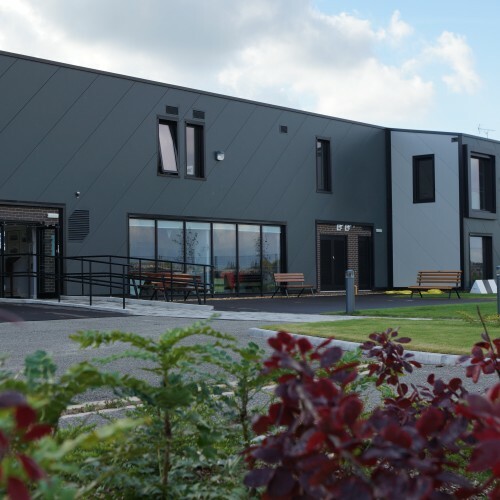 The eight month project sees the new building provide a range of accommodation facilities for the Heritage Centre. 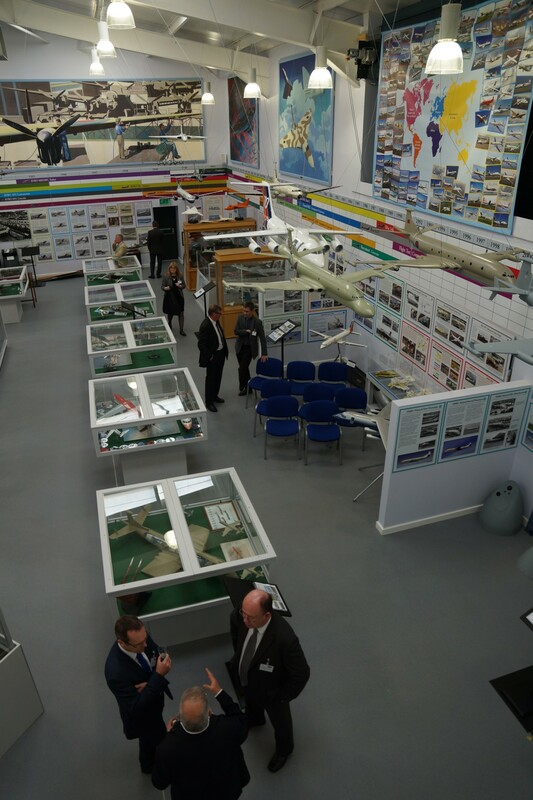 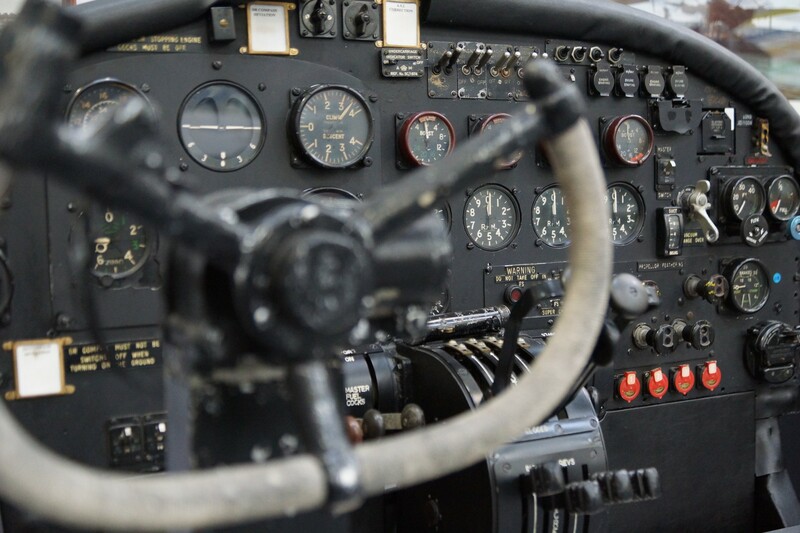 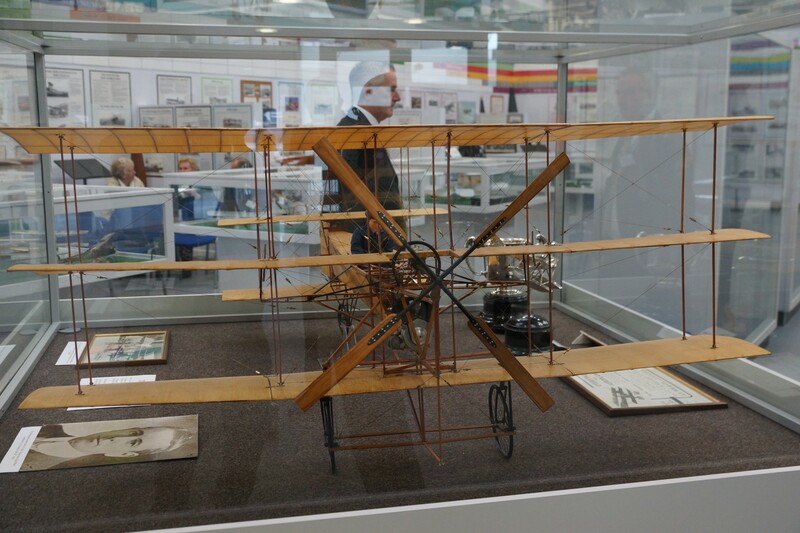 Once complete, the museum will be large enough to house the Trust’s entire collection of over 30,000 artefacts on the development of aircraft. 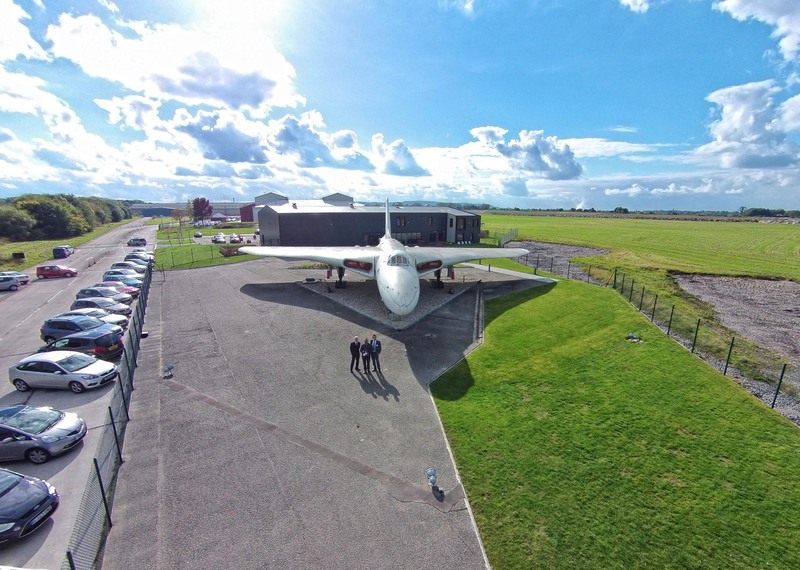 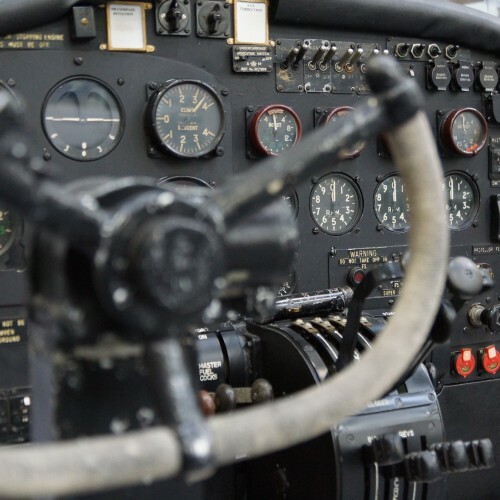 As such the facility is likely to attract interest from aircraft enthusiasts from around the world and has already been profiled in numerous global aircraft publications. 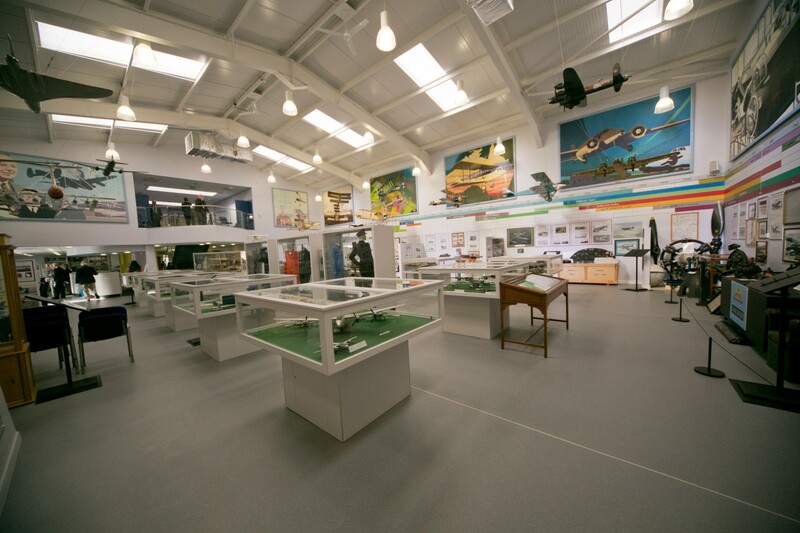 Some 80% of the Trust’s collection will be on display at any one time, with the remaining 20% rotated throughout the year so there will always be something new for visitors to see. 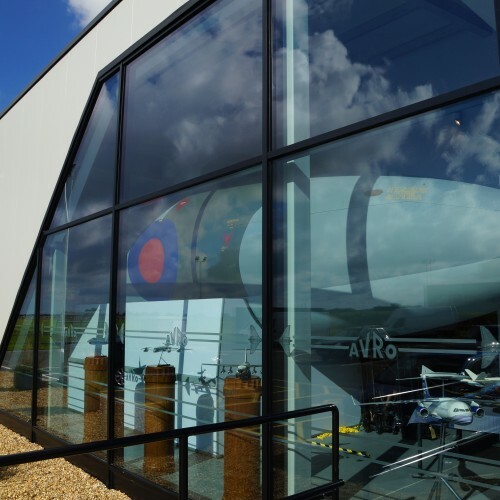 The star of the show is likely to be the Vulcan B2 bomber, standing guard outside the new centre. 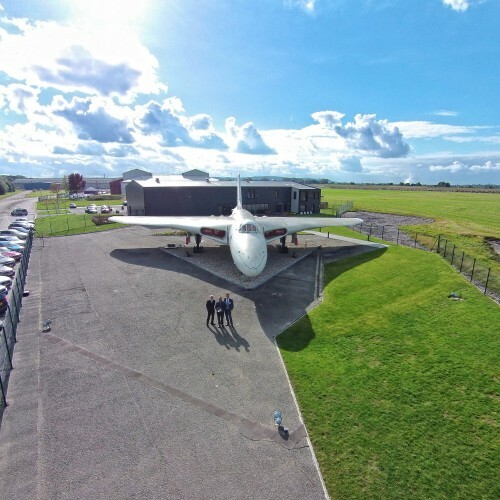 Built at Woodford and formerly serving in the RAF, it weighs in at 30 tonnes and has a wingspan of 111ft. 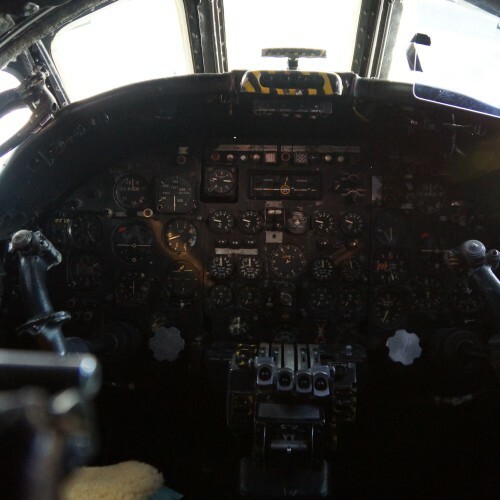 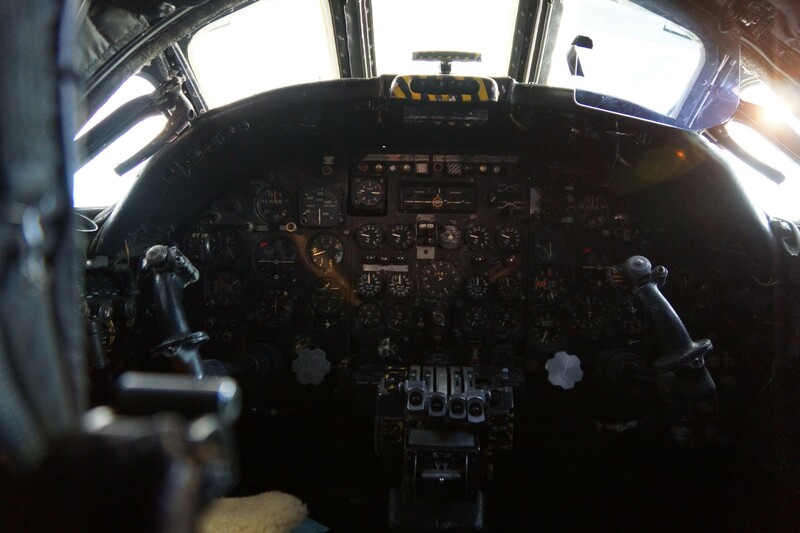 Another main attraction at the museum will be a complete nose and cockpit section of a Vulcan. 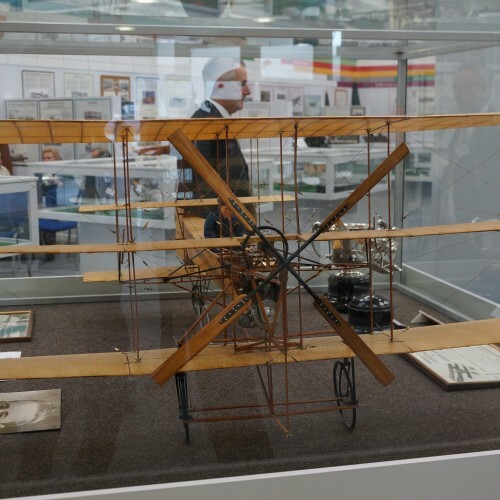 This will be housed in the specially designed glass frontage of the museum building and open to the public to sit in and experience what it was like to be inside one of these great machines . 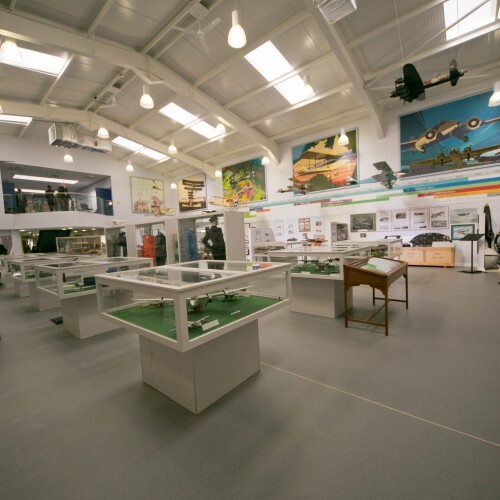 Along with the aviation artefacts, models and displays, the iconic murals that previously adorned the walls of the employee restaurant in Woodford have been retained and will also be displayed on the walls of the museum’s main exhibition hall.